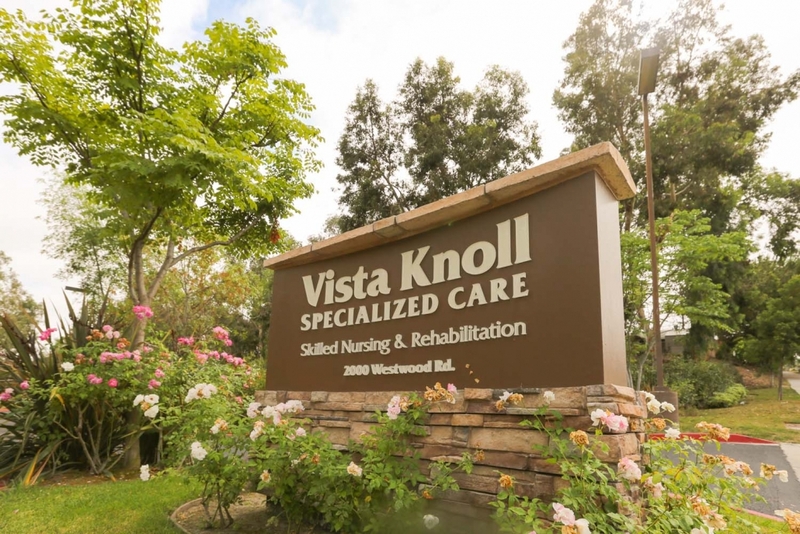 Vista Knoll Specialized Care is a modern, state-of-the-art skilled nursing facility, conveniently located off Thunder Drive in the Tri-City area of North San Diego County. 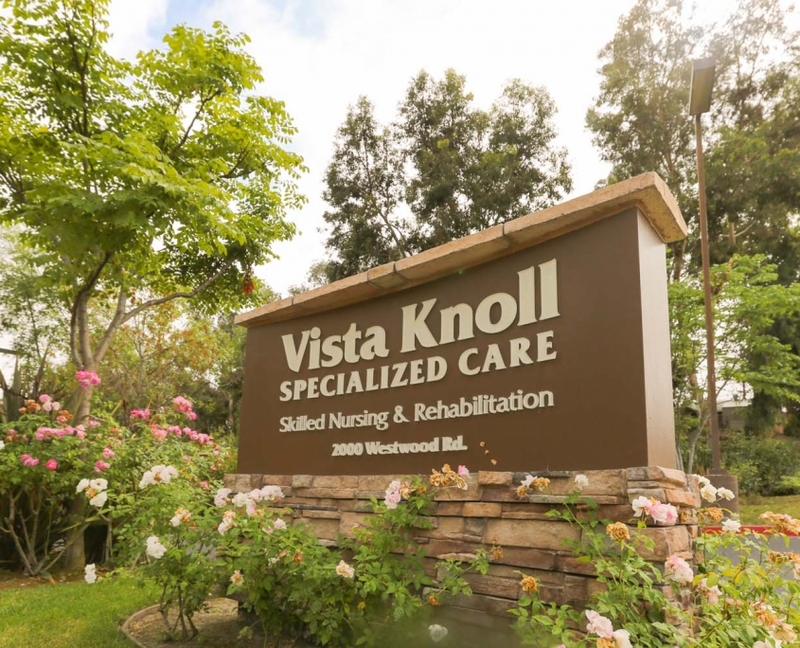 We are just a few blocks from the Tri-City Medical Center and Hwy-78. We feature 119 beds and beautiful spacious rooms in either private or semi-private settings. Guests will enjoy well-appointed accommodations, a diverse activities program, nutritious satisfying menus, housekeeping and laundry services, and beautifully landscaped grounds.